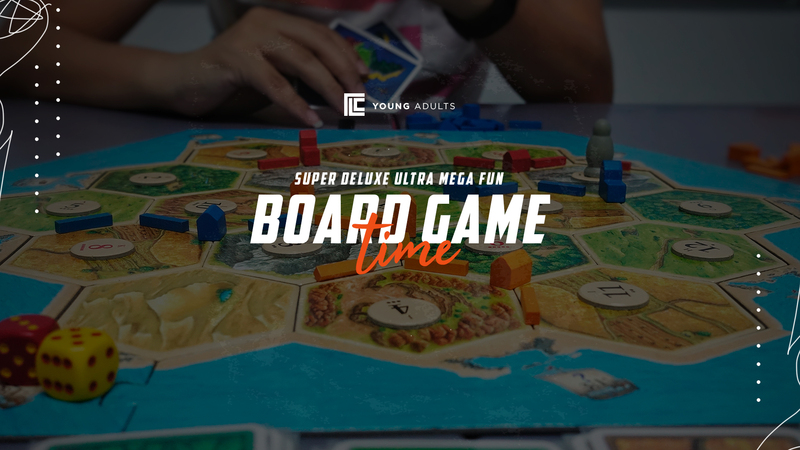 Young adults – Join us for an afternoon of board game competition. These aren’t your mother’s board games…we’re playing Settlers of Catan, Ticket to Ride, and a host of fun games! Don’t know how to play? We’ll teach you. The best part is that while you play, you’ll get to know other young adults from TLC. We believe relationships make us stronger. Bring a friend along! Have a favorite board game? Bring it along, too! We’ll gather in the lobby at TLC. Light snacks provided. See you there!